ibis Styles Jakarta Gajah Mada has 143 Rooms and 7 Suites which offer new bedding that is more comfortable than ever. It also has Grand Ballroom perfect for conference and wedding party. 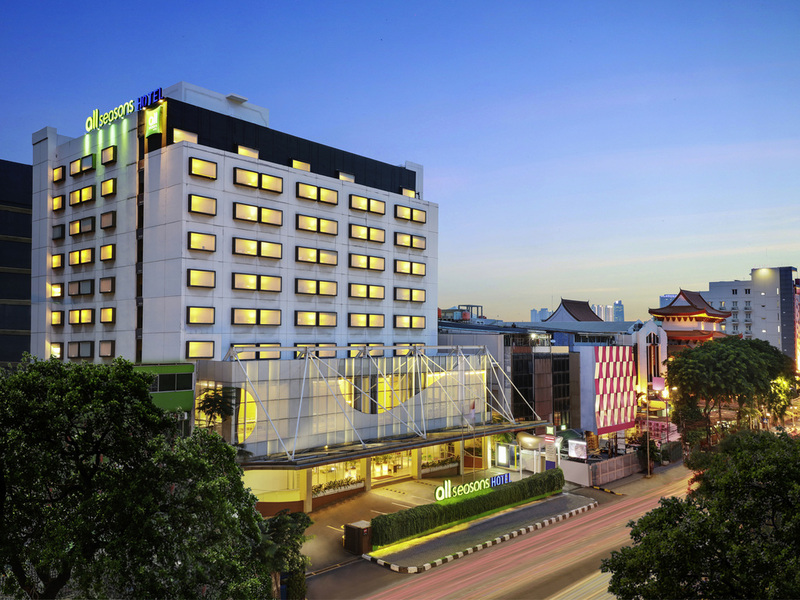 Located at strategic points of Jakarta's Central Business District, ibis Styles Jakarta Gajah Mada is only five minutes away from Gajah Mada Plaza. Absolute great choice for those traveling on business or leisure, the hotel is within 40-minutes drive to both Soekarno Hatta International and Halim Perdana Kusumah Airport. With an outdoor swimming pool, a kids corner, a restaurant with a variety of world cuisine, with friendly and helpful hotel staff, we hope that guests will have a pleasant stay here at ibis Styles Jakarta Gajah Mada. Take a break from the busy city life and immerse yourself in our perfect chill-out haven, while indulging in a fresh and relaxing ambience.